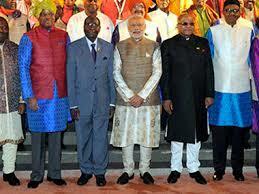 The Asia-Africa Growth Corridor has to be framed in the broader context of the African Agenda 2063. 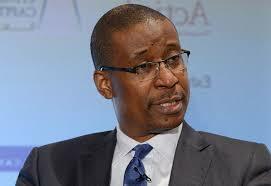 The agenda identifies seven key aspirations that are to be achieved over the next 50 years. The period is divided into 10-year implementation plans which allow for prioritization and easier monitoring of progress. 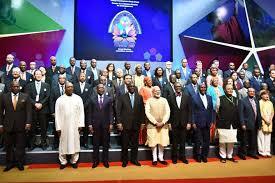 The first aspiration of the Agenda 2063 is a prosperous Africa based on inclusive growth and sustainable development. Here we are not only talking about living standards, health and well-being, but also about well-educated citizens, about creating economies that are structurally transformed to create shared growth, looking at modern agriculture and taking advantage of Africa’s unique natural endowments. Zimbabwe’s long-awaited moment of celebration has finally arrived with the 93-year-old strongman Robert Mugabe announcing his resignation after a reign of 37 years. 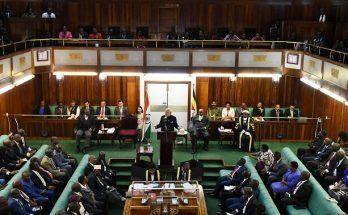 On November 21 his letter, wherein he expressed his decision to step down from power to allow a peaceful leadership change, was read out by the speaker of the Zimbabwean parliament, Jacob Mudenda. With his announcement, Mr Mugabe has saved himself from the ordeal of an impeachment hearing that had been initiated against him. 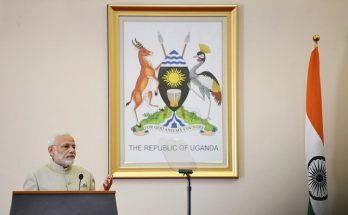 Against the backdrop of the unfolding resurgence of India and East Africa, the fastest growing region in a rising African continent, Uganda’s President Yoweri Museveni has called for pitching the burgeoning economic partnership onto a higher orbit. 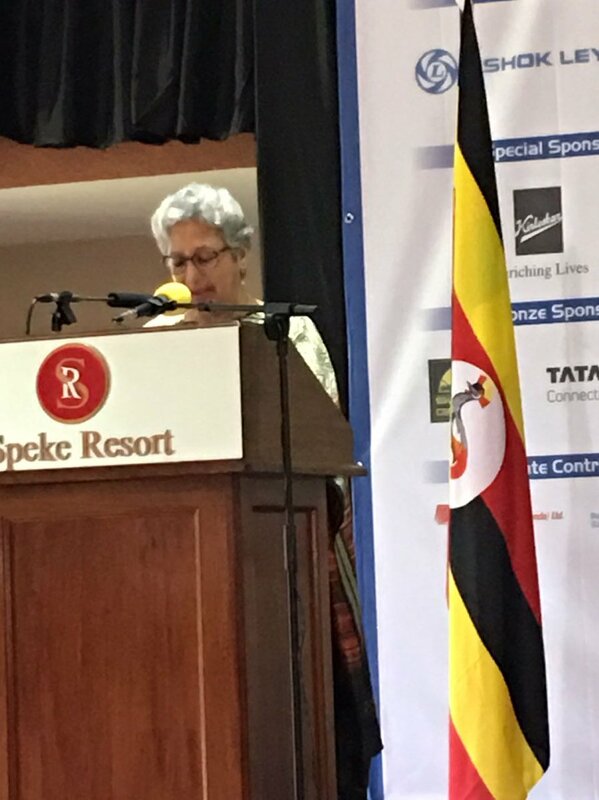 Mrs Teaotia is leading a high-profile delegation of top Indian industrialists, investors and senior officials, to the CII-EXIM Bank Regional Conclave on India and East Africa in Kamala. 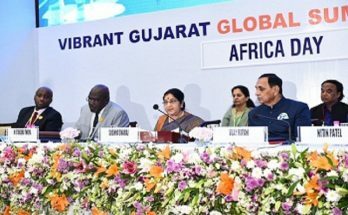 Sanjay Kirloskar, Chairman, CII Africa Committee, and CMD, Kirloskar Brothers Limited, dwelled on focus areas of the India-East Africa partnership, which includes infrastructure, banking & finance, manufacturing, agriculture and food processing and knowledge sectors like IT & telecom, health care, education & skill development. 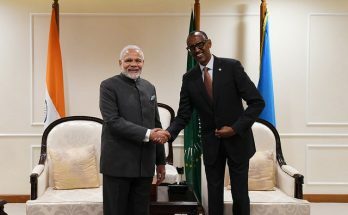 As India gears up to intensify trade and investment with the dynamic East African region, promoting Brand India in the region will be crucial. 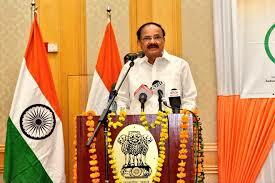 Brand India is synonymous with Trust, Quality and Innovation, said Mr Kirloskar.